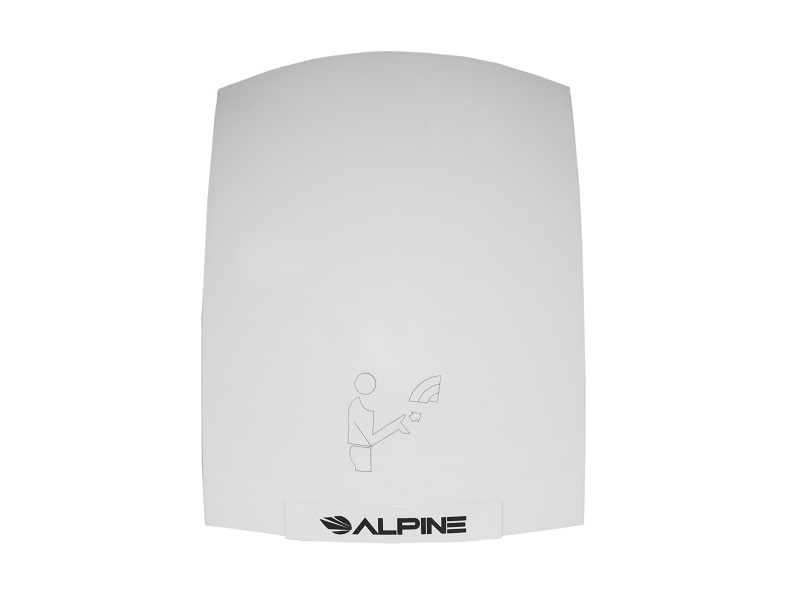 As business owners themselves, the folks at Alpine Industries understand the financial needs of small businesses. They understand that business owners look for all opportunities to save money without compromising their products. 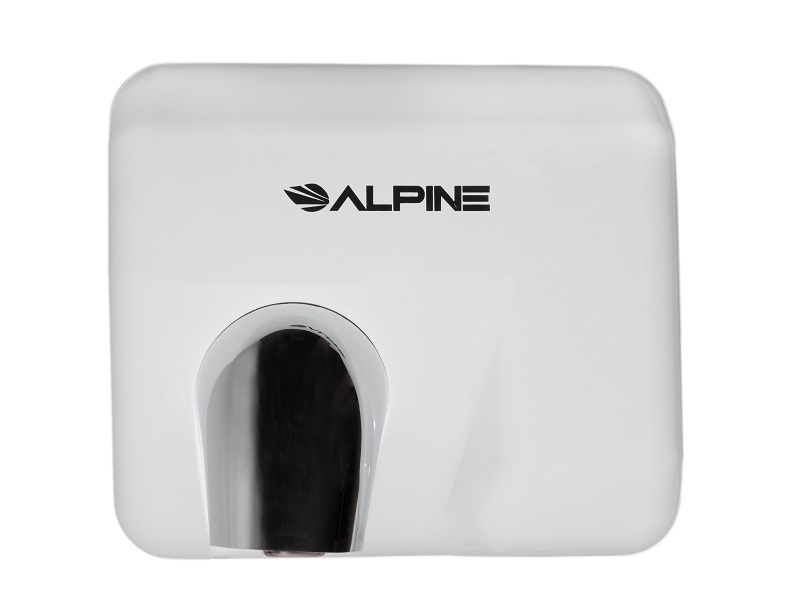 If this sounds familiar to you, consider writing paper towels out of your budget in favor of Alpine automatic hand dryers. 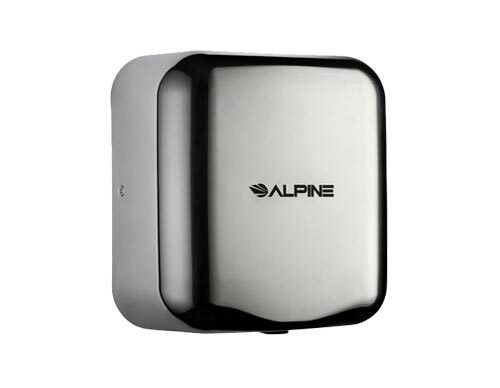 Outfitting your business's restrooms with some of these hand dryers will save you from the cycle of buying and disposing of paper towels, and will ultimately save you money on operating costs. 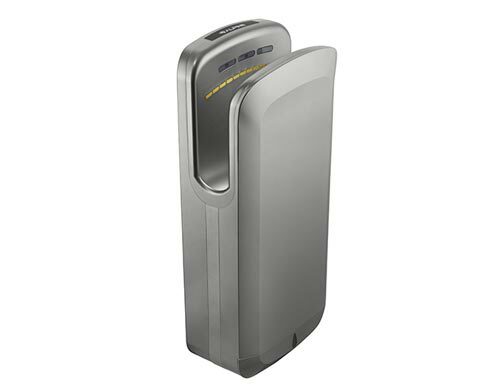 For more information about any of the hand dryers we carry, please call (866) 972-8227.